On 16 October the EMPL Committee of the European Parliament rejected all attempts to exclude road transport from the scope of the revised posting of workers and its application directive. This shows strong political will to protect our professionals and to respect the EU Treaty which guarantees non-discrimination of EU citizens within the frame of free movement of labour. 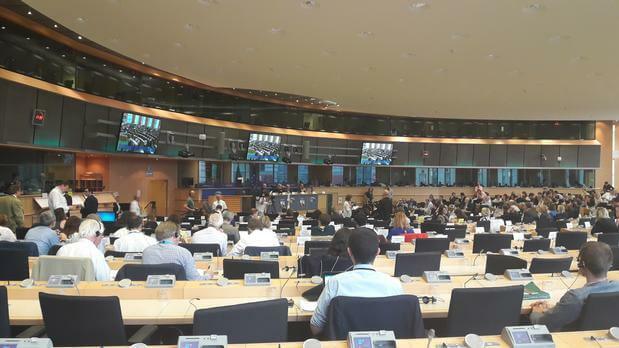 The ETF wants to believe that this vote is a clear sign too for an emerging collective conscience, of all Member States, that people and their dignity are no less important as business interests. Thousands of professional drivers, together with the ETF and our affiliates will now be waiting for the result of the upcoming EPSCO Council meeting of 23 October. Read the ETF Statement on application of posting of workers in the road sector below.